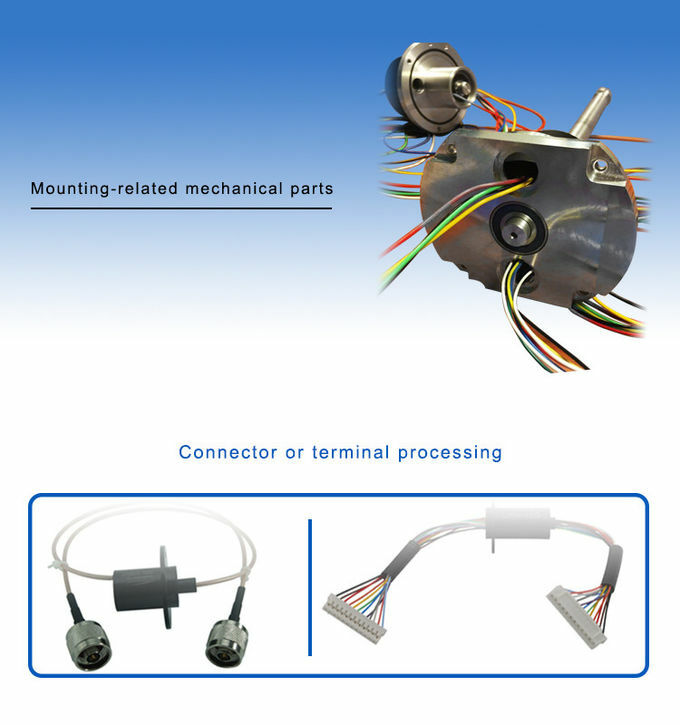 Separate slip ring consists of the rotor and the contact brush. The rotor part can be provided with a through hole for hydraulic pressure, air channel, or drive shaft assembly to cooperate with the limited space and installation requirements of the customers. 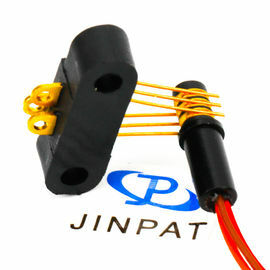 Also can be used instead of wire pin contact transmission current. We focus on developing, designing and manufacturing high-quality slip rings, and offer various solutions for rotating systems. How long have we been in the business? JINPAT has entered into slip rings business since 1996 with thousands of customers accepting our products or services. 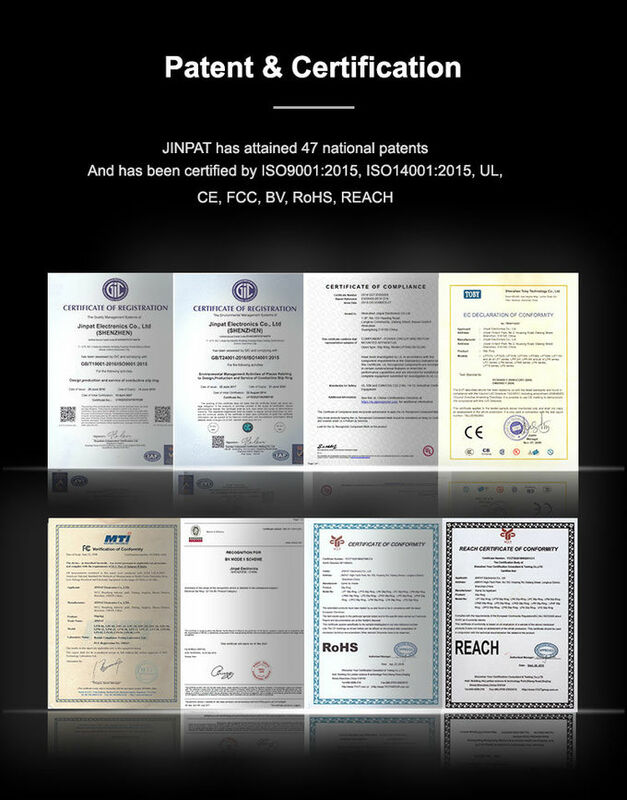 JINPAT can offer the right solutions to you. 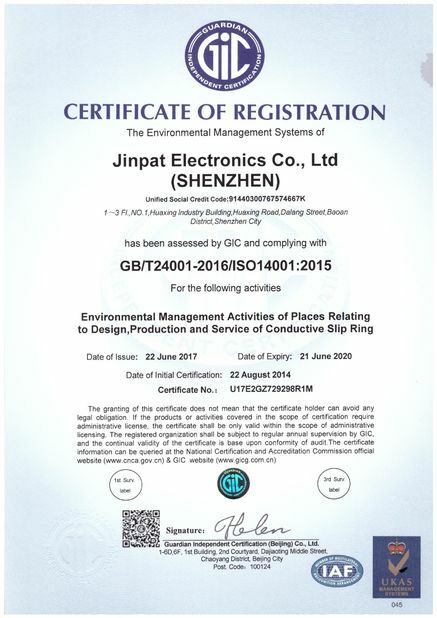 We have been cooperating and making breakthroughs in different industries. Our expertise can meet various requirements and standards as well as those in the military. When would I use separate slip rings, as opposed to the capsule ones? A separate slip ring can sometimes allow for size constraints or cost limitations, which is better than a capsule one. It also allows you to mate the rotor and stator in your own system as you desire. Our slip ring engineers can help you with their years of expertise to decide which approach is better for your design. Why should I choose precious metal rather than mercury for contacts? The primary reason is safety. Mercury is, of course, a toxic substance, so if your application involves food manufacturing or processing, pharmaceutical equipment, or any other use where contamination could be a serious threat, your choice should be precious metal contacts. As we all know, the leakage of mercury and the resultant contamination could. 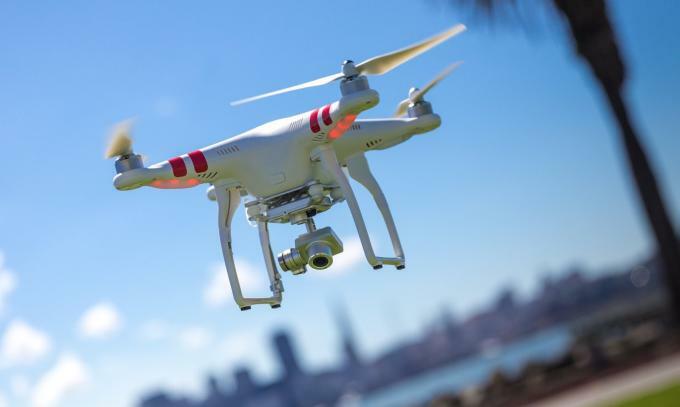 The operating life of the unit depends upon temperature, rotation speed, and environment. Contact us on wire color codes. We can not display more information on the website for sake of keeping trade secrets. Please send your request for more solutions to us via email. 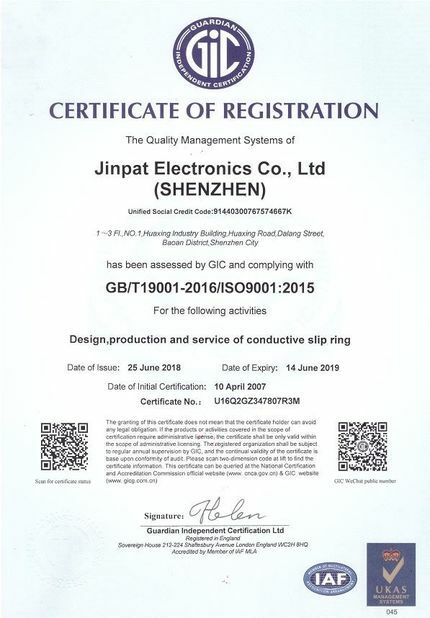 If you want to know more details about JINPAT Slip Rings, Please contact JINPAT, our sales engineers will provide you with recommendations or customizations.